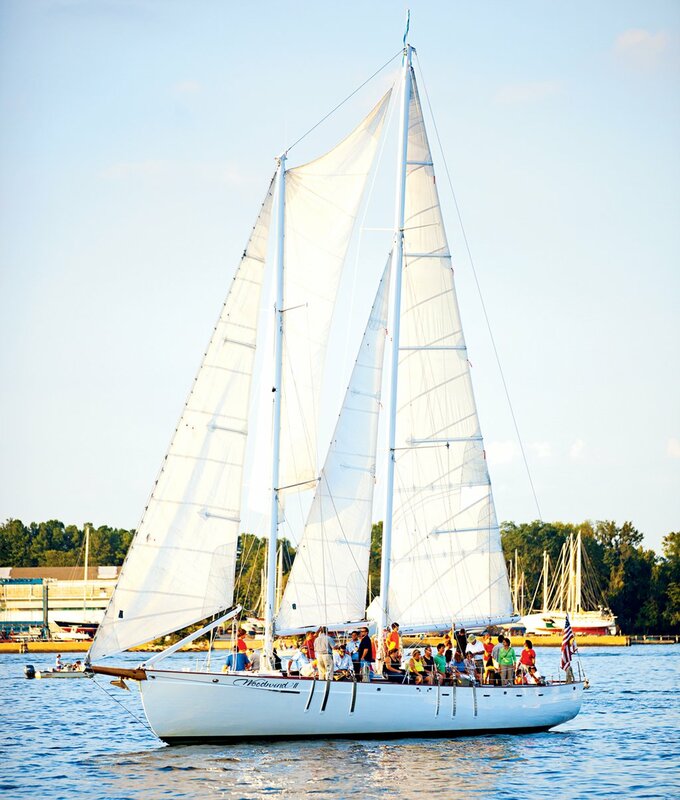 The schooner Woodwind (410-263-1981), a 74-foot sailing yacht, offers two-hour public cruises daily out of Annapolis throughout the summer and into fall, from $41 a person. 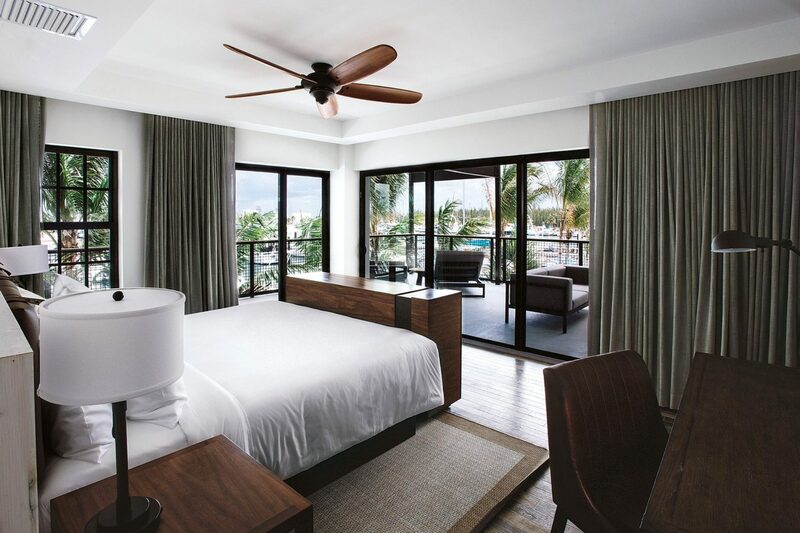 For a taste of the live-aboard life—without the pricey boat maintenance and dockage fees—you can even spend the night onboard. You’ll join other passengers for the evening’s traditional sunset sail, then bunk in one of the yacht’s four staterooms. Breakfast comes with crab quiche and coffee the following morning. $305 for two. Photograph by Pouya Dianat/Getty Images. 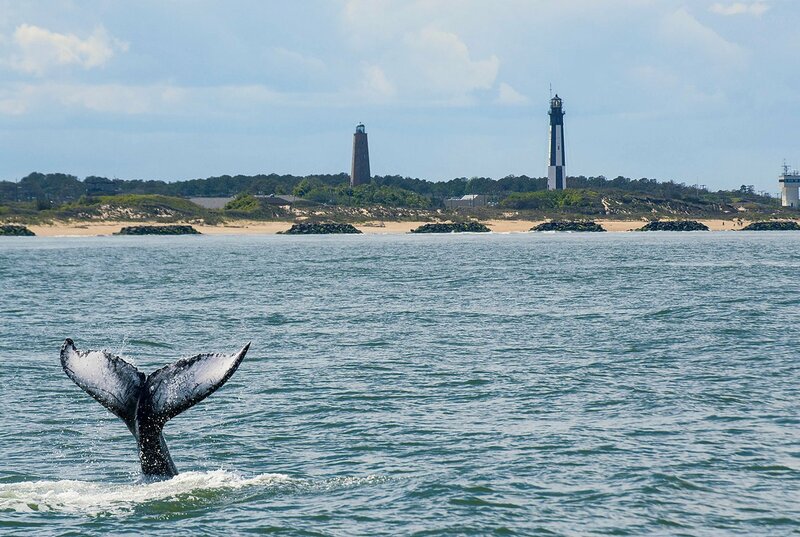 Built in 1875, the Thomas Point Shoal Lighthouse (415-362-7255) is the last screwpile light (a lighthouse built on piles screwed into the sandy bottom) in its original location on the bay—and perhaps the Chesapeake’s most photographed. 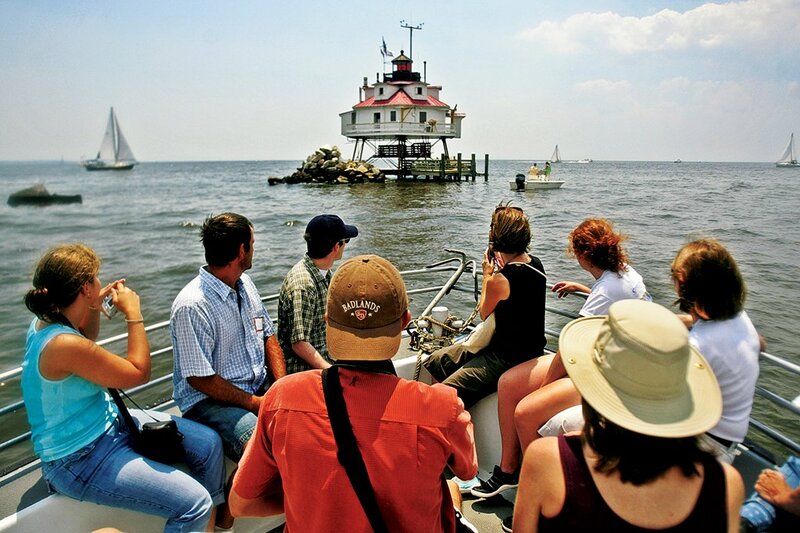 For the ultimate close-up, join one of the Annapolis Maritime Museum’s three-hour, docent-led boat tours. There’s room for only 18, so reservations are a must. Tours ($70) run through October. Photograph by David Owne Hawxhurst. As crab and oyster stocks have diminished over the years, Chesapeake watermen have gone after a new catch: tourists. 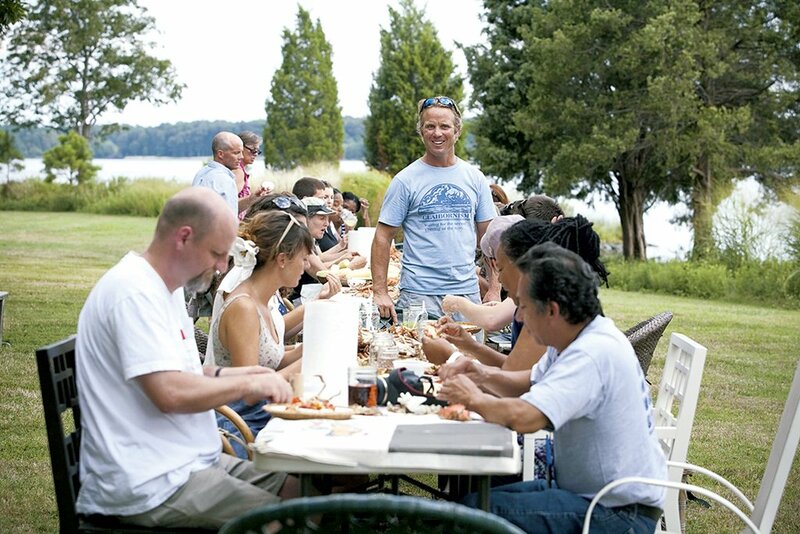 More than 20 different Watermen Heritage Tours are designed to introduce landlubbers to the seafarers’ way of life, such as Captain Danny Crabbe’s oyster-tonging tours along Little Wicomico River or Captain Butch and Macy Walters’s Somerset County peeler-crab tours. On several of the tours, you can buy what you catch. 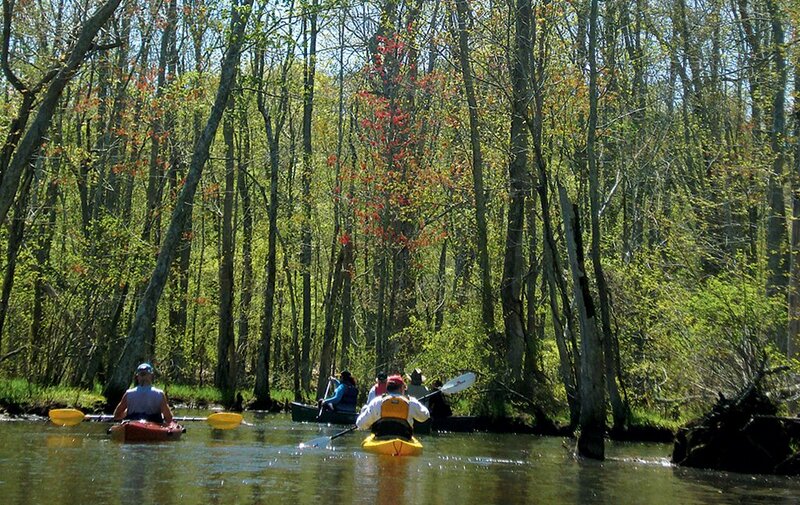 Calvert County’s Parkers Creek is one of the last undeveloped tributaries on the bay’s western shore. The 3,000 acres along the creek have been preserved and protected by the nonprofit American Chestnut Land Trust (410-414-3400). You can walk paths throughout the property, but the best way to see the area is on an ACLT-led canoe tour. 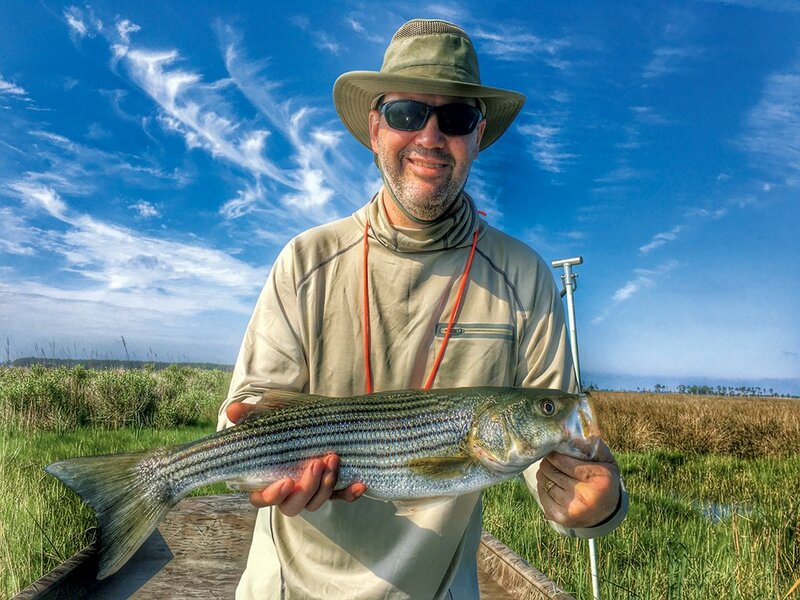 The three-hour round trip reveals unspoiled salt marsh and wooded wetlands much the same as they were 400 years ago when explorer John Smith passed by. Paddles depart a few Saturdays a month, spring through fall. Tours are free, but there’s a suggested $15 donation per person. The Dragonfly. Photograph courtesy of Chesapeake Sailing Tours. 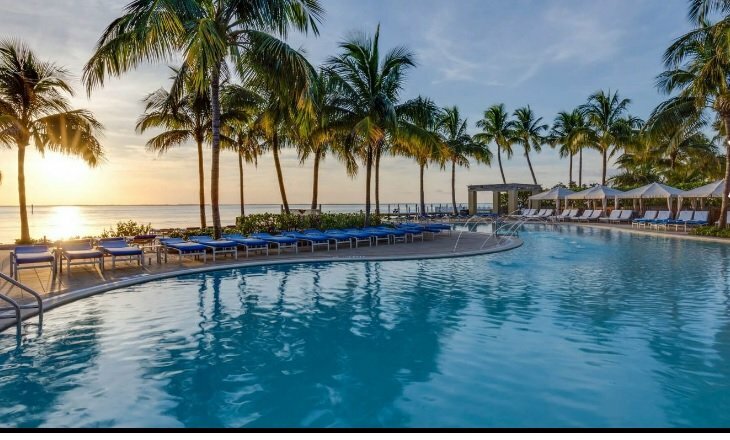 Trimarans—three-hulled, sail-powered boats—are a more common sight in tropical locales than on the Chesapeake, which is what makes a trip aboard the Dragonfly (410-349-4360) an unusual experience. The 26-foot-long boat is among the fastest crafts on the bay, but its multi-hull design also makes it one of the more stable. 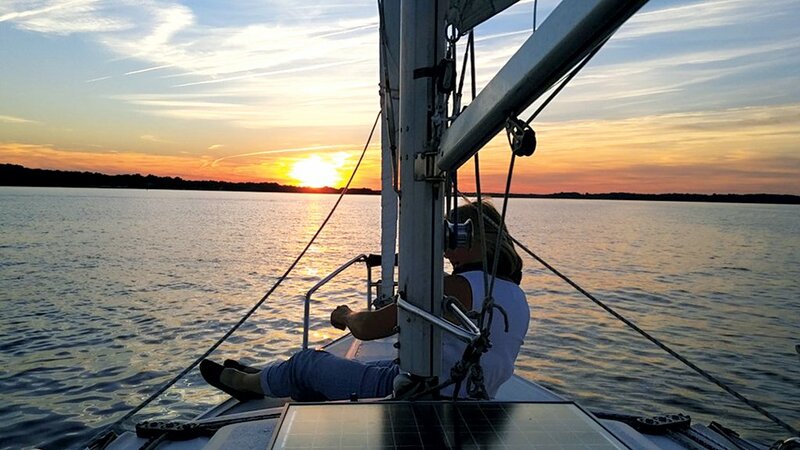 On a two- or three-hour daytime or sunset sail along the Magothy River or out in the bay, you’ll whiz past the Baltimore Harbor Light, look for stingrays and jumping fish, and ogle multimillion-dollar homes along Gibson Island. If you don’t mind getting wet, climb onto the netting between hulls and you’ll feel as if you’re skimming over the water. The $250 fee for up to four passengers includes a $20 gift certificate to Deep Creek Restaurant & Marina (1050 Deep Creek Ave., Arnold; 410-757-4045), where the boat is docked. Photograph courtesy of Historic St. Mary’s City. Before there was Annapolis, there was St. Mary’s City. 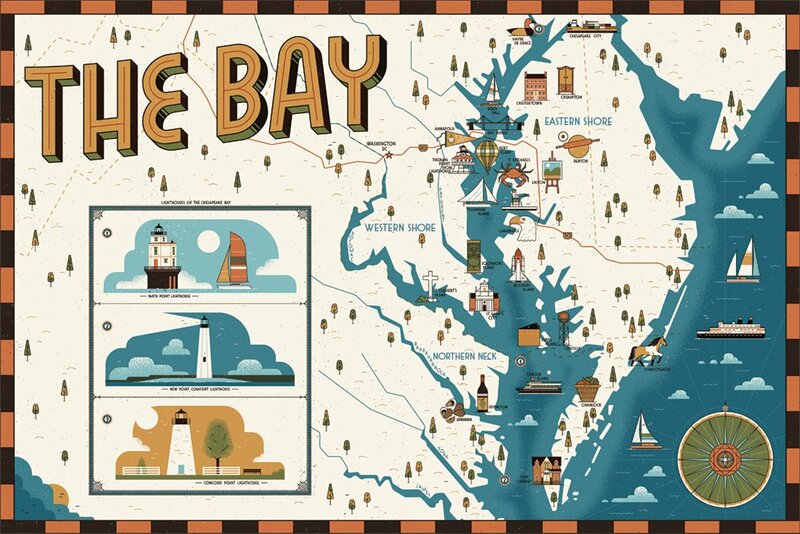 Maryland’s first city—and the fourth permanent English settlement in North America—served as the colony’s capital for 61 years until moving to A-Town in 1695. Historic St. Mary’s City (18559 Hogaboom La. 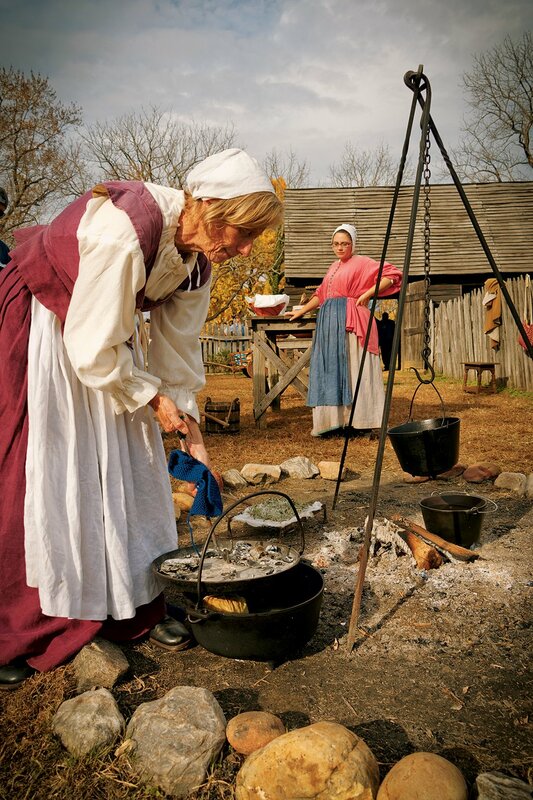 ; 240-895-4990) is a mini-Williamsburg of sorts, with costumed interpreters demonstrating antiquated skills such as how to run a printing press or harvest tobacco. Check the calendar at hsmcdigshistory.org for weekly events, including archaeological digs open for public viewing. Photograph courtesy of Chesapeake Bay Maritime Museum. 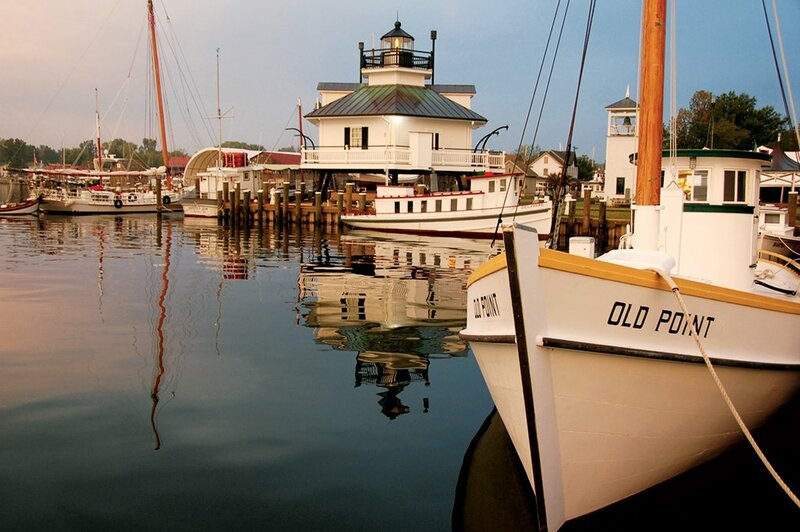 For background on all things Chesapeake, head to the Chesapeake Bay Maritime Museum (213 N. Talbot St., St. Michaels; 410-745-2916). Its artifacts and displays, spread among several buildings, tell the story of 400 years of bay culture, exploration, ecology, and history. You’ll find a retired drawbridge, a lighthouse to explore, and a working boatyard where visitors can apprentice for a day. Definitely take the Miles River cruise aboard the museum’s 1920 buyboat, Winnie Estelle, or rent your own skiff, kayak, or rowboat built in the museum’s boatyard. 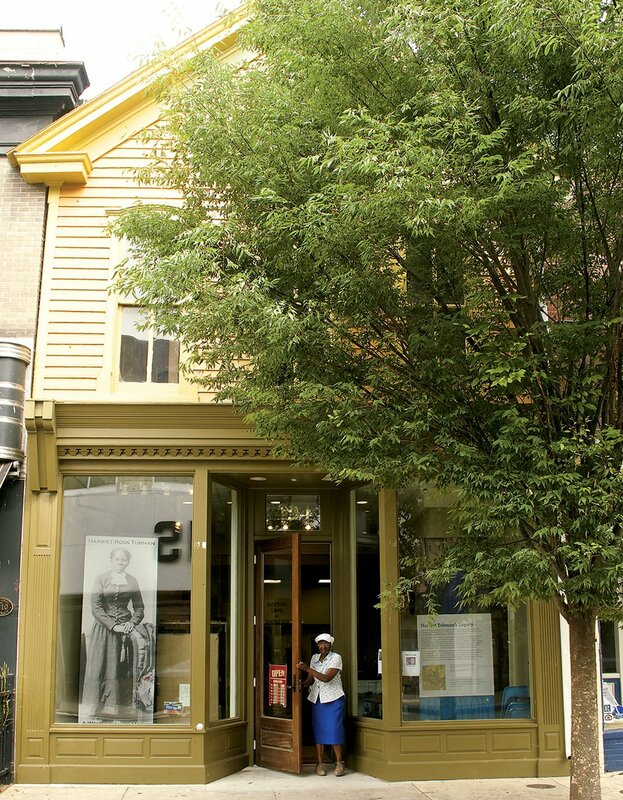 The Tubman Museum. 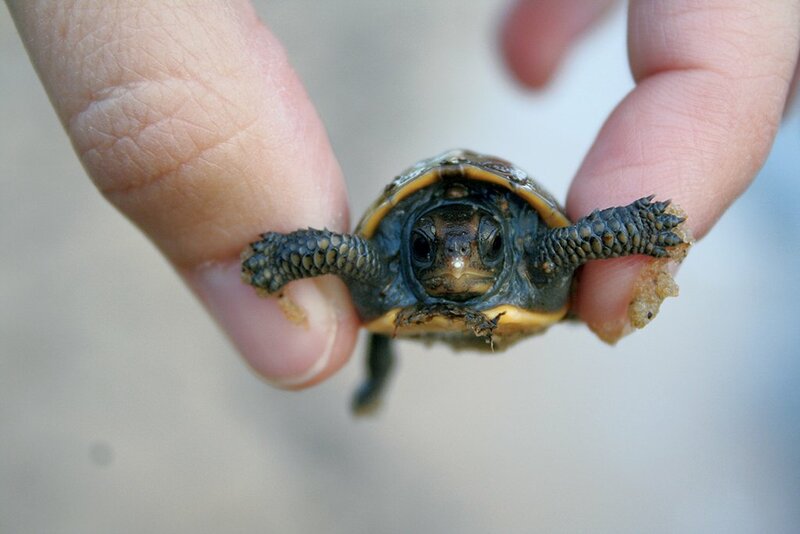 Photograph courtesy of courtesy of Dorchester County Tourism. Tubman isn’t just getting her face on the $20 bill in a few years—she’s also receiving a proper museum dedicated to her legacy. When it opens in March 2017, the Harriet Tubman Underground Railroad State Park and Visitor Center will tell the story of her contributions to the Underground Railroad as well as her later years as a civil-rights worker and suffragist. The museum—in Dorchester County, where Tubman was born—will be the highlight of the already existing Harriet Tubman Underground Railroad Byway, a self-guided, scenic driving tour with more than 30 sites related to freedom seekers in the 1800s. Stops along the way include the farm site where Tubman spent her early years, the Tubman Museum and Educational Center in Cambridge, and “depots” along the Underground Railroad that survive. Pick up a map at the Dorchester County Visitors Center (2 Rose Hill Pl., Cambridge; 410-228-1000) or download an audio tour online at harriettubmanbyway.org. Photograph courtesy of Southeast Expeditions. Until a series of hurricanes in the early half of the 20th century forced them off, hundreds of people lived and worked on the chain of barrier islands skirting the seaside of Virginia’s Eastern Shore. They farmed, fished, and hosted Washington’s upper crust in exclusive hunting lodges. The islands’ communities have been well preserved thanks to the Virginia Barrier Island Center (7295 Young St., Machipongo, Va.; 757-678-5550). The museum houses more than 7,500 artifacts—photographs, musical instruments, spinning wheels—in a two-story almshouse that dates to the 1890s. As for the islands themselves, 14 are held under the auspices of the Nature Conservancy. For a firsthand look, SouthEast Expeditions (757-990-2011) offers kayak tours to Mockhorn Island, where you’ll spot herons, egrets, and ospreys as well as the shells of buildings abandoned long ago. Ten to 16 million years ago, the entire Chesapeake region was one vast ocean populated by sharks, whales, and prehistoric corals. Those creatures are long gone, but their fossilized remains can be found scattered along bay beaches, particularly in Calvert County. 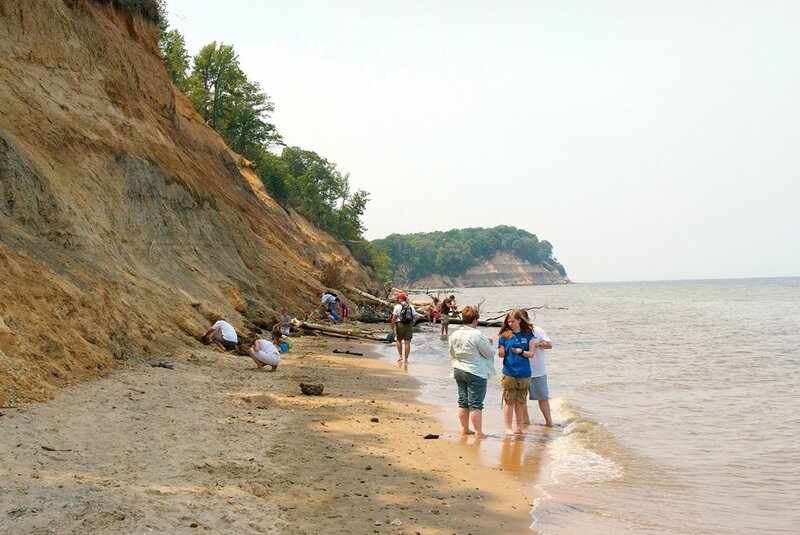 Bring a trowel—and a keen eye—to Calvert Cliffs State Park (10540 HG Trueman Rd., Lusby; 301-743-7613), a hotbed for unearthing Miocene-era sharks’ teeth, including fragments of three-to-seven-inch-long choppers once belonging to the school-bus-size megalodon shark. Just north, the beaches of Flag Ponds Nature Park (1525 Flag Ponds Pkwy., Lusby; 410-586-1477) have also been known to offer traces of ancient sharks, whales, even crocodiles. 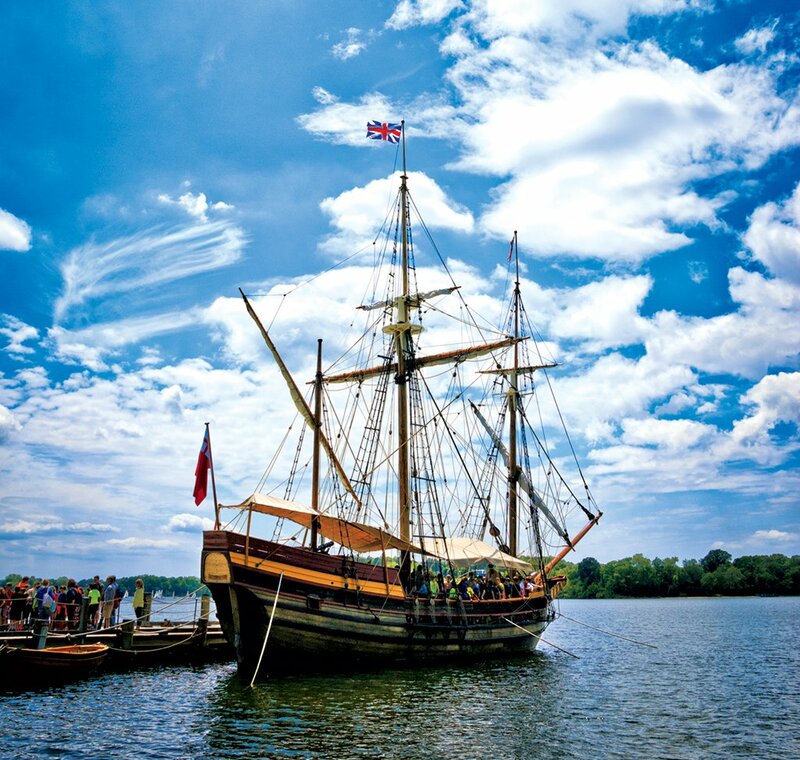 On March 25, 1634, some 150 weary travelers from England dropped anchor by an island in the Potomac. They dubbed it St. Clement’s after Pope St. Clement, the patron saint of mariners, and held the first Roman Catholic Mass in the British colonies. To reach the island today, take a scurvy-free, 20-minute water-taxi ride, departing from the St. Clement’s Island–Potomac River Museum (38370 Point Breeze Rd., Coltons Point; 301-769-2222). There, you can gaze at the 40-foot-tall stone cross erected in 1934 for Maryland’s tricentennial, picnic, hike, or tour a replica of Blackistone Lighthouse, which stood from 1851 through 1956, when it was destroyed by fire. Photograph courtesy of Bay Creek. 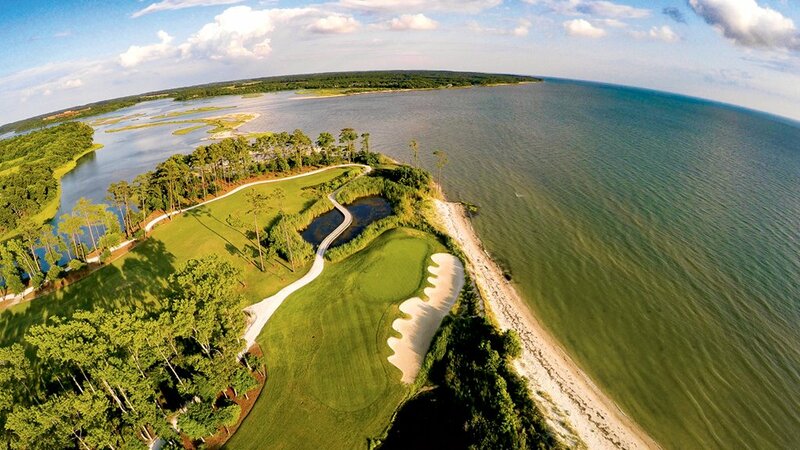 It’s not hard to pretend that the two golf courses at Bay Creek Resort & Club (3335 Stone Rd., Cape Charles, Va.; 757-331-8620)—one designed by Arnold Palmer, the other by Jack Nicklaus—are a poor man’s St. Andrews, with the Chesapeake standing in for the North Sea. Both Virginia courses—particularly the Palmer—feature some of the most beautifully sited holes in the Mid-Atlantic, replete with dunes, bay grasses, water views, and just enough wind blowing off the bay to keep things interesting. Sandy Point State Park. Photograph by Lowell George/Getty Images. 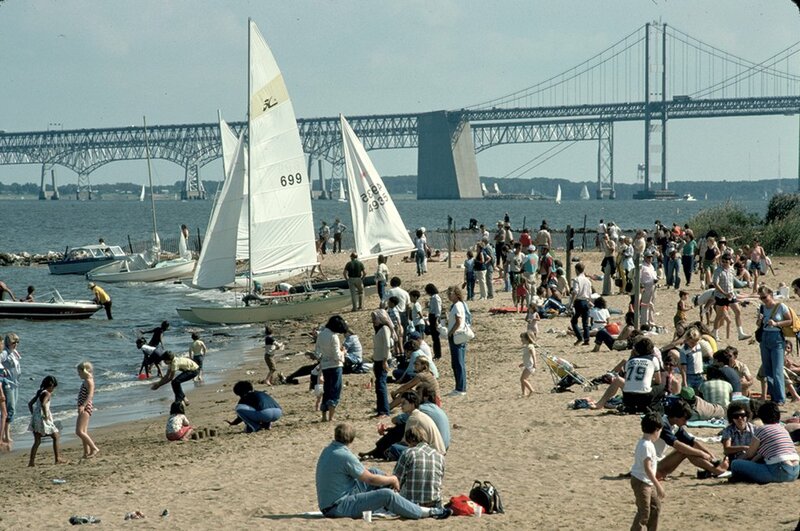 There’s something supremely satisfying about digging your toes into the sand at Sandy Point State Park (1100 E. College Pkwy., Annapolis; 410-974-2149) as you smugly watch ocean-bound traffic pile up along the Bay Bridge. Although Sandy Point’s relatively petite stretch of coarse sand will never be mistaken for the vast, powdery stuff in Ocean City, its shallow, calm waters—reached without crossing the bridge—make swimming easy for little ones. (Just watch out for nettles.) In addition to the beach, the park offers fishing, hiking, picnic pavilions, and boat rentals. Admission: $5 a person for Maryland residents on summer weekends, $7 for nonresidents. Photograph courtesy of Kellen McCluskey. All those reed-like phragmites and bright-purple loosestrife that grow along rivers and creeks in the watershed may look pretty, but they don’t belong there. Europeans transported them unknowingly in their ships’ ballast, and for years they’ve been crowding out the natives. But you won’t find them at Adkins Arboretum (12610 Eveland Rd., Ridgely; 410-634-2847), home to the largest collection of native plants in the Mid-Atlantic. Five miles of pathways lead through more than 600 species of native shrubs, trees, wildflowers, grasses, and ferns. Free docent-led walks depart the visitors center the first Saturday of every month at 10 am. 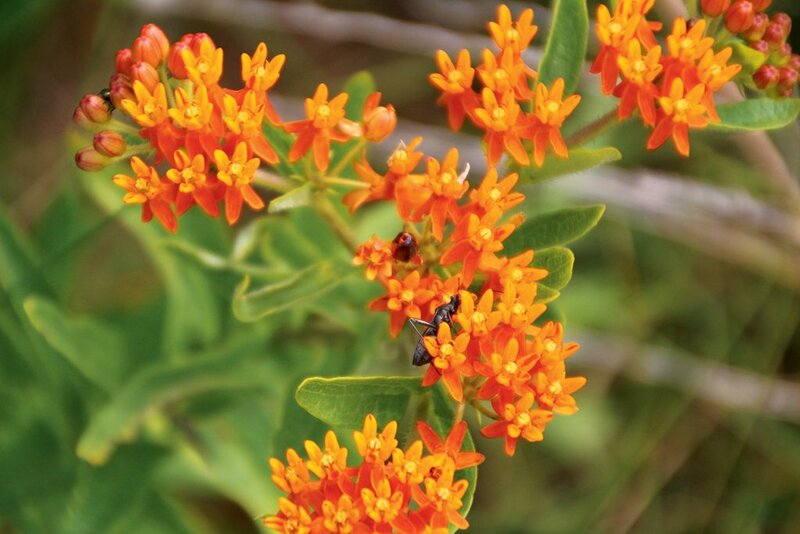 Best part: You can buy plants from the Adkins nursery to create your own native arboretum. Photograph by by Vicki Paulas. With all the development sprouting on Kent Island, parcels of unspoiled nature are harder to find. Just ten minutes off of Route 50, the Chesapeake Bay Environmental Center (600 Discovery La., Grasonville; 410-827-6694) makes for a refreshing respite. Its 500-plus acres have four miles of level trails with observation decks and blinds for viewing ospreys and other waterfowl. If you’ve got a few hours to spare, rent a kayak at the visitors center and paddle along Marshy Creek, looking for otters, muskrats, cownose rays, and terrapins. 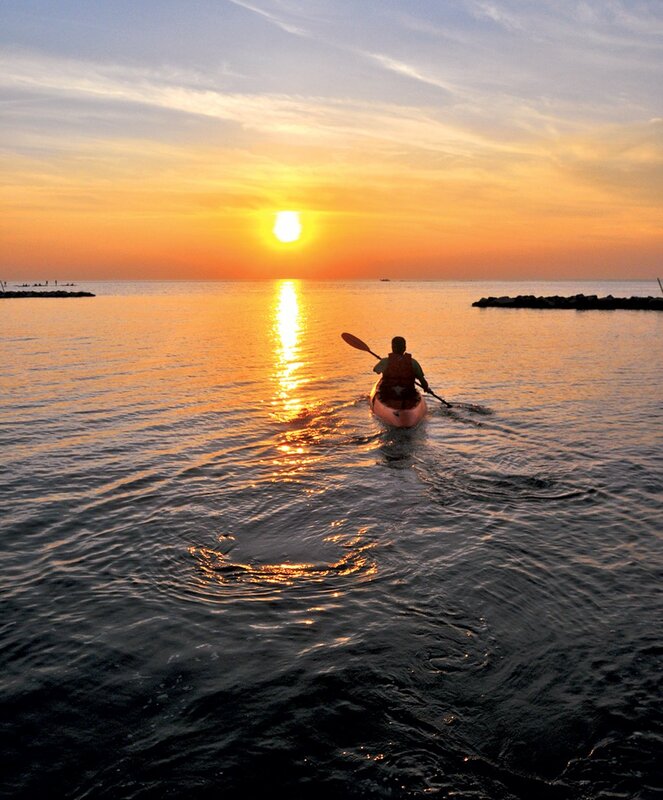 Guided kayak tours take place on weekends through October. Cypress Swamp. Photograph by Pat Blackley/Alamy. Swamps don’t get great PR. 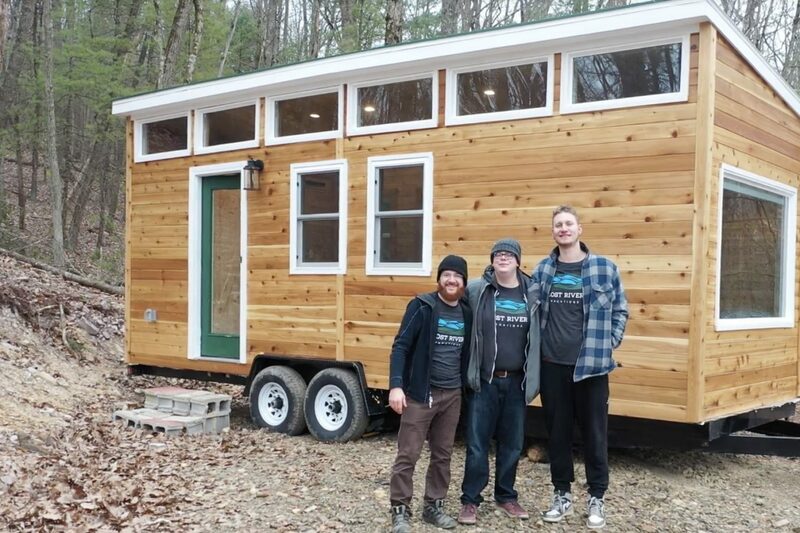 They’re full of mosquitoes, mucky water, and creatures you wouldn’t want in your living room. 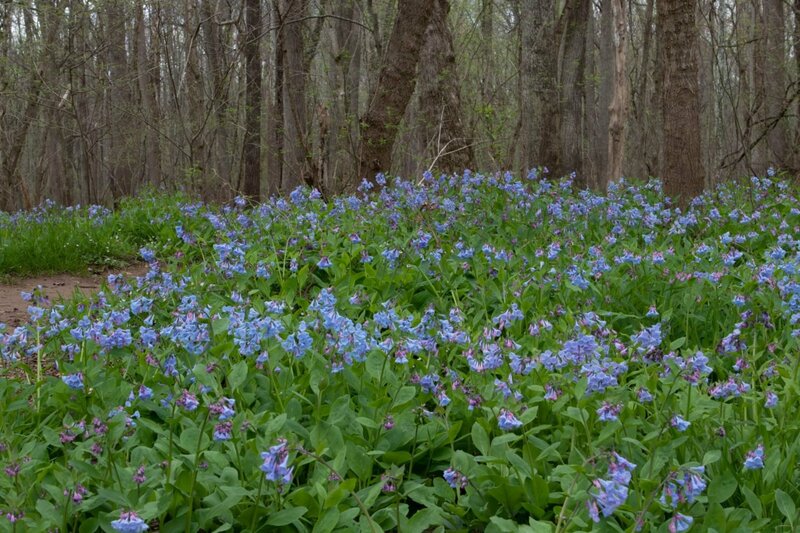 But Battlecreek Cypress Swamp Sanctuary (2880 Grays Rd., Prince Frederick; 410-535-5327) is worth any bug bites. It contains one of the northernmost strands of knobby-kneed-cypress trees in North America. 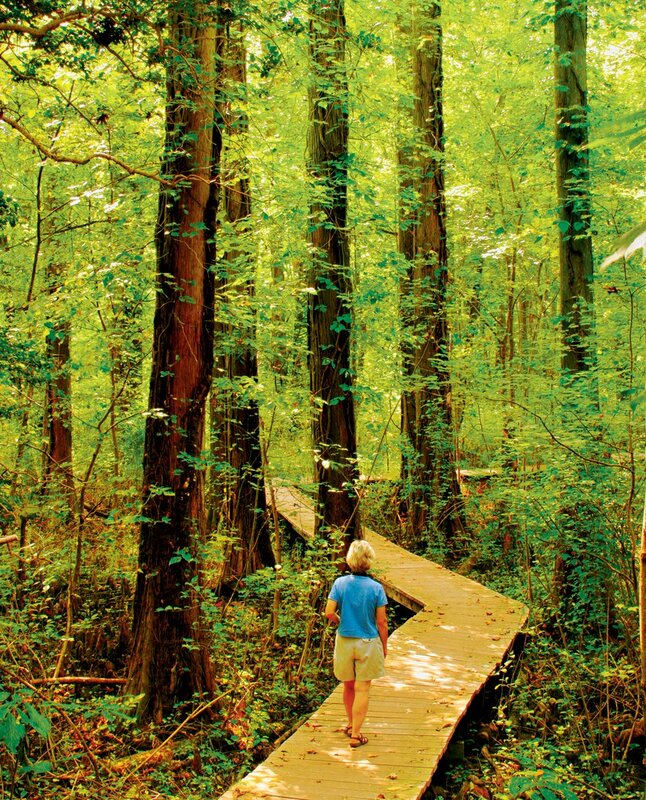 Start at the nature center to get the lay of the land, then follow the boardwalk trail through the otherworldly swamp, admiring the prehistoric-looking trees and listening to the bullfrogs and green frogs that sing during the day. Just remember the DEET. 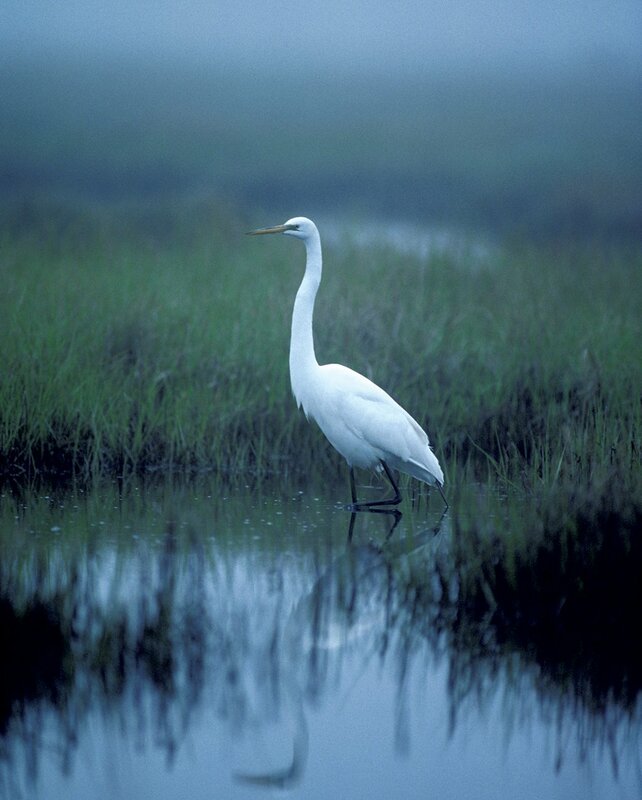 Photograph of egret by WorldFoto/Alamy. The Eastern Shore’s position along the Atlantic flyway makes for spectacular bird-watching. To see regal tundra swans, head to Eastern Neck National Wildlife Refuge (1730 Eastern Neck Rd., Rock Hall; 410-639-7056), where thousands make their temporary winter home. In summer, look for ospreys, herons, blue-winged teals, and lots of songbirds. Blackwater National Wildlife Refuge (2145 Key Wallace Dr., Cambridge; 410-228-2677) has dozens of species of birds, including the largest population of bald eagles north of Florida. Kiptopeke State Park (3540 Kiptopeke Dr., Cape Charles, Va.; 757-331-2267), near the tip of the Delmarva Peninsula, is a mecca for raptors and those who watch them. Its annual “hawk watch” counts in excess of 70,000 birds. Photograph by Jerry Jividen/Getty Images. The fact that the Eastern Shore is as flat as a pancake makes for great bicycling. 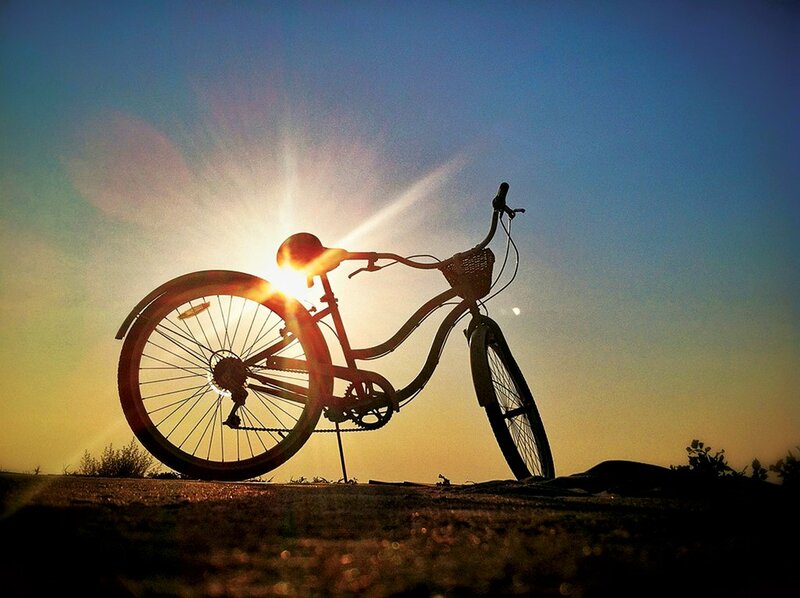 Gear up with the cycler’s guide published by Talbot County, which highlights a half dozen trails, such as the 38-mile Chesapeake Views Trail along waterfront roadways. The guide also lists places to rent bikes (find it at tourtalbot.org or contact the Talbot County Office of Tourism at 410-770-8000). In Virginia, the Northern Neck Heritage Trail Bicycling Route Network links historic sites, such as George Washington’s birthplace and Robert E. Lee’s Stratford Hall, with small towns along 88 miles of quiet roadway. 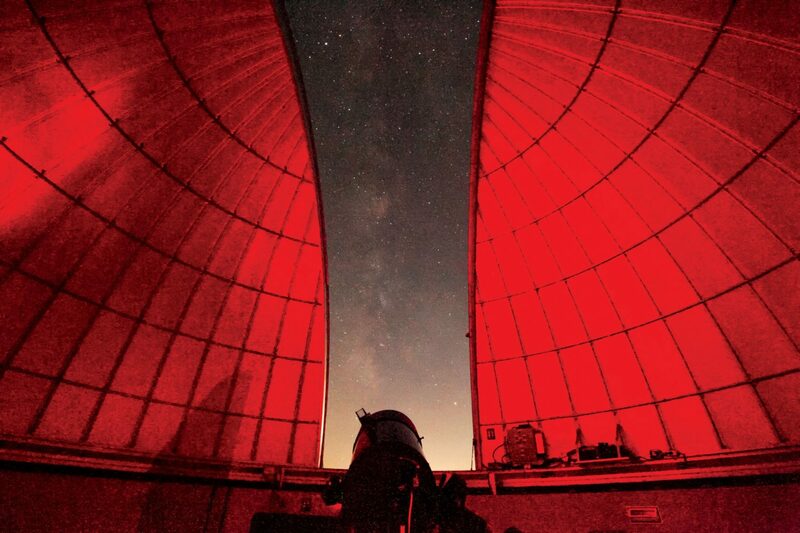 Photograph by by James Trudeau. 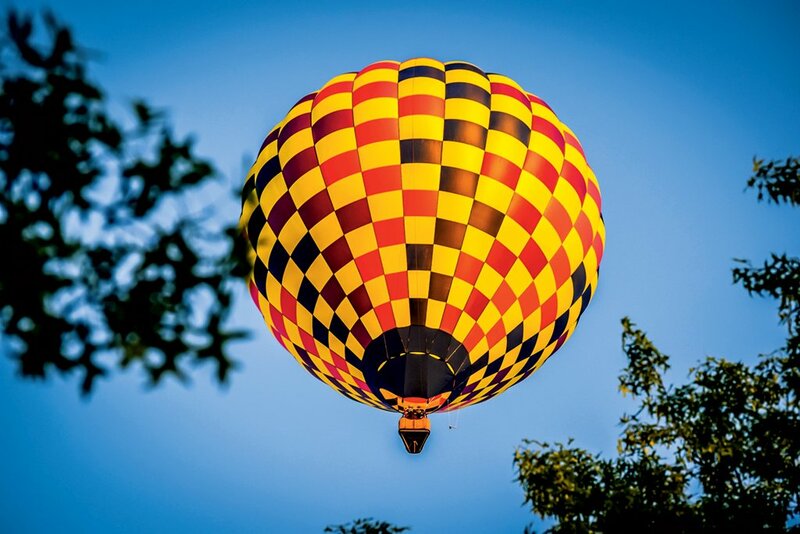 For a bird’s-eye view, book a hot-air-balloon trip with Delmarva Balloon Rides (301-814-3297). The hourlong excursions depart year-round from Kent Island and float over the back roads and farmlands of the Eastern Shore; $265 a person. For an even more dramatic Facebook photo, book a hang-gliding adventure with Highland Aerosports (410-634-2700), which offers introductory flights, from 2,000 feet to a mile high, out of Ridgely, Maryland. Flights start at $165. Across the state line, on a trip with Virginia Hang Gliding (757-709-0759), you’ll see Tangier Island, Chincoteague, and the uninhabited barrier islands along Virginia’s Eastern Shore. 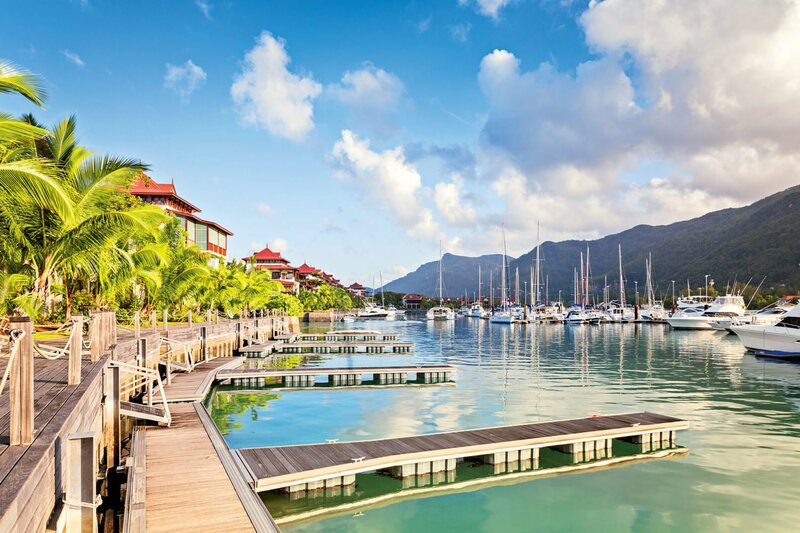 Flights from $189. Photograph by by Cameron Davidson. For early mariners, the nearly 300-mile trip around the Delmarva Peninsula to reach Baltimore from Philadelphia or vice versa was a real pain in the britches. 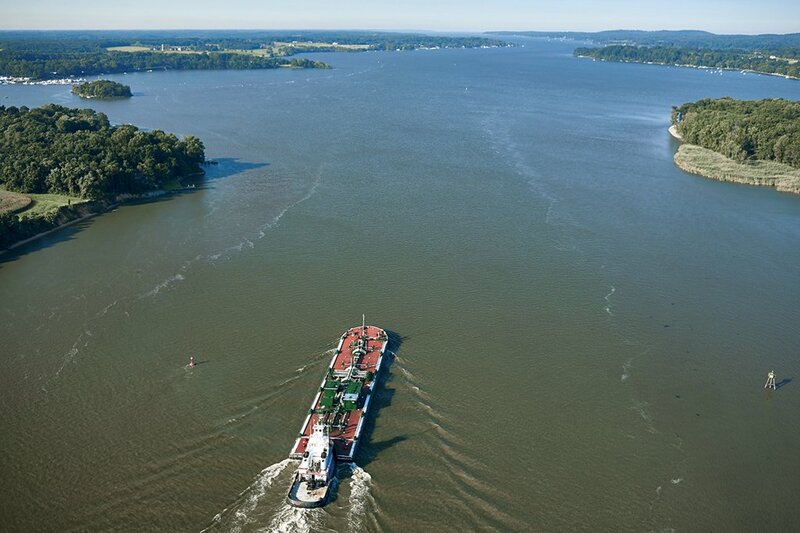 But a 14-mile trip through a waterway linking the Chesapeake Bay and Delaware River? Much better. Since its construction in 1824, the C&D Canal has been one of the world’s busiest waterways. A visit to Chesapeake City is the best way to see skyscraper-size tankers, cargo ships, and yachts go by. For a historical look at the engineering feat behind the canal, visit the C&D Canal Museum (815 Bethel Rd., Chesapeake City; 410-885-5622), in the original 18th-century pump house that once controlled water levels in the locks. Photograph by by Dixon’s Crumpton Auction. Looking for an antique pie chest? Or maybe the steering wheel from a 1952 Dodge DeSoto? At Dixon’s Furniture Auction (2017 Dudley Corners Rd., Crumpton; 410-928-3006), a.k.a. the Crumpton Auction, you never know what you might find. 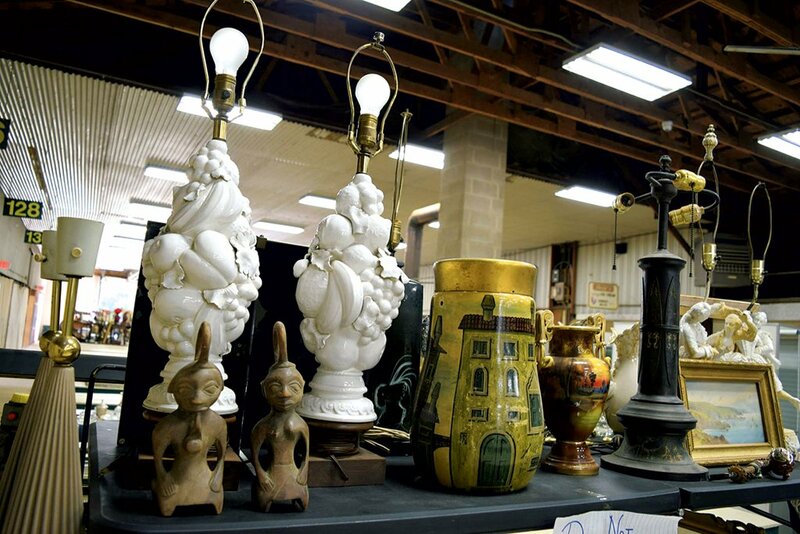 The Wednesday auctions have been a destination for antiques and bargain hunters since Norman Dixon laid out some furniture in 1961 and started calling for bids. 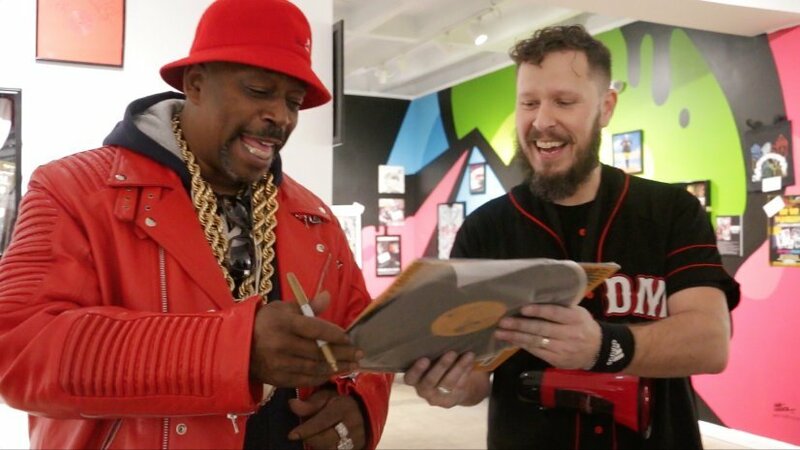 These days, Dixon’s is a whirlwind of action, as multiple auctions for furniture, small antiques, and jewelry take place at the same time. More than 200 items sell each hour, thousands by the end of the day. Great fun but not for the faint of heart. Photograph courtesy of courtesy of Academy Art Museum. With a half dozen busy galleries and a respected fine-arts museum, little Easton regularly gets named one of the best small towns for art in America. 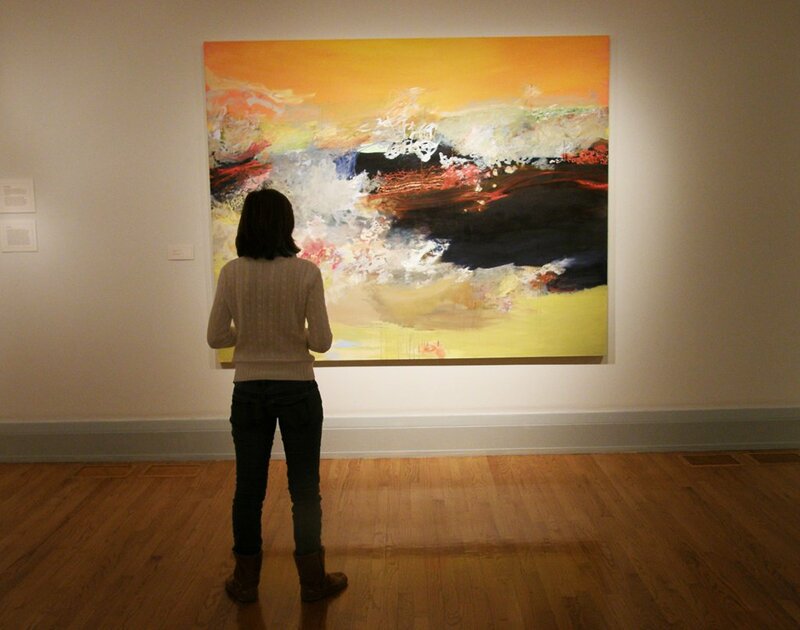 Ground zero is the Academy Art Museum (106 South St., Easton; 410-822-2787), which features both regional and internationally known artists in its permanent and changing exhibitions. (The work of colorblind printmaker Peter Winslow Milton is on display through July 17.) Don’t miss the Maryland town’s 12th annual Plein Air Festival (July 9 through 17), a juried outdoor art competition. As they say in Maryland’s capital, “the weekend begins on Wednesdays.” That’s when the Annapolis Yacht Club (410-263-9279) holds its Wednesday Night Races, a tradition since 1959. 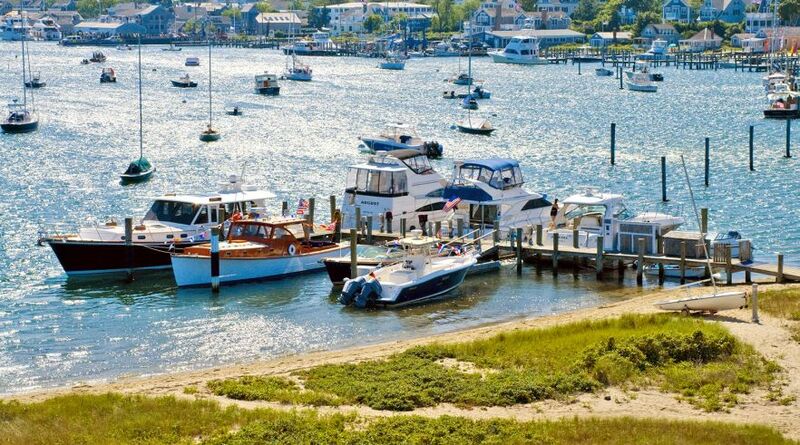 Every Wednesday, May through August, at 6 p.m., more than 125 boats (and many more spectators’ boats) crowd the mouth of Spa Creek awaiting the starting gun. Beyond a race, it’s a full-fledged party. Watch from the Spa Creek Bridge or Carrol’s Creek Cafe (410 Severn Ave., Annapolis; 410-263-8102) in Eastport, then walk over to the Boatyard Bar and Grill (400 Fourth St., Annapolis; 410-216-6206) for the post-race festivities. 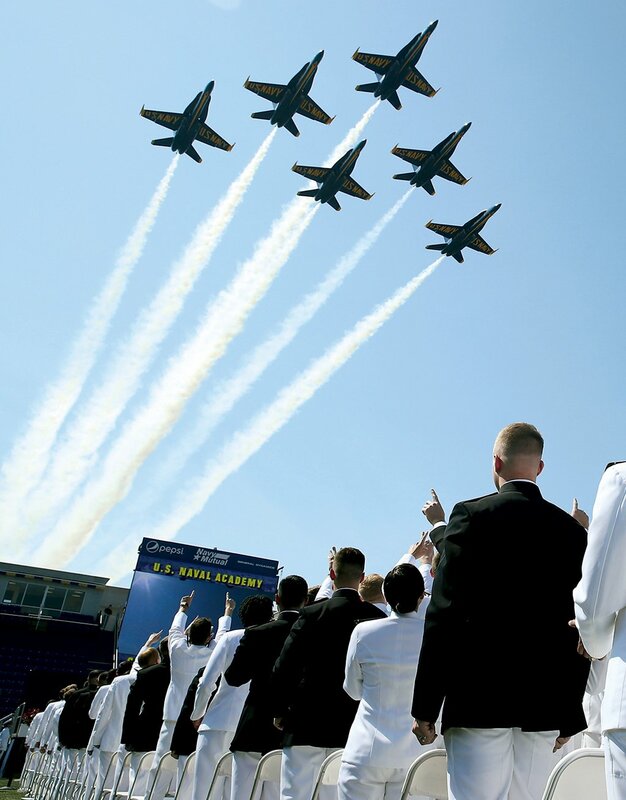 Incredible as it may seem, all 4,400 midshipmen at the US Naval Academy eat every meal at the same time in the same building and, as academy brass (and the super-efficient food servers) like to boast, are served all their meals within five minutes. That tidbit is one of the surprising facts you’ll pick up on the hour-and-15-minute Naval Academy tour, which departs every half hour during summer Mondays through Saturdays 9:30 to 3 and Sundays noon to 3 from the academy’s visitors center (52 King George St., Annapolis; 410-293-8687). While on the grounds, check out the crypt of naval hero John Paul Jones and the academy’s well-done museum, with its sprawling collection of model ships, including ones carved from animal bones by prisoners. 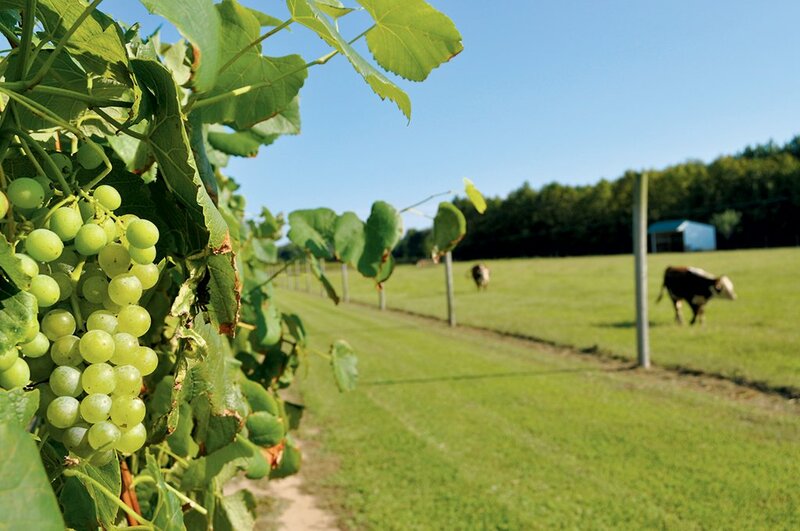 With its fertile soil and temperate bay breezes, the Eastern Shore has exploded with wineries. “Chardonnay and Sauvignon Blanc do extraordinarily well, but we’ve even seen grapes like Malbec rising in popularity,” says Kevin Atticks, executive director of the Maryland Wineries Association. 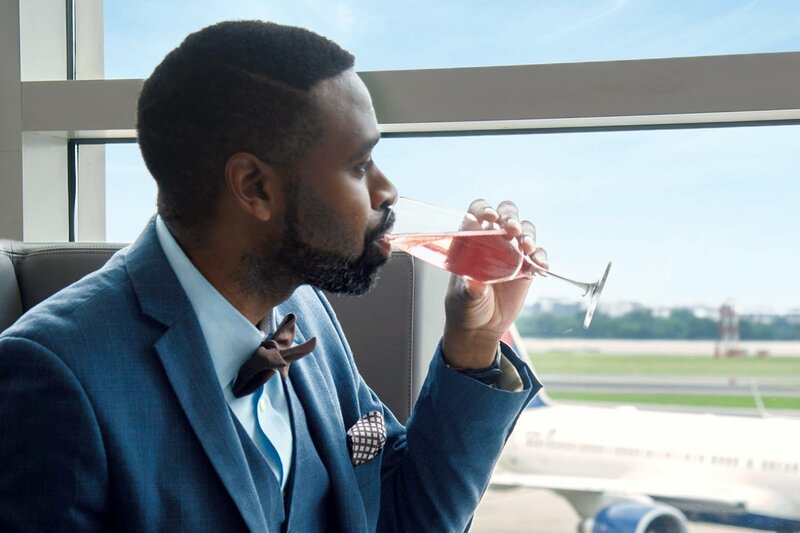 Get a taste along the Chesapeake Wine Trail, which encompasses 16 vineyards from Dove Valley Winery in the north to Wicomico County’s Bordeleau, a perennial winner at wine competitions, in the south. In Virginia, the Chesapeake Bay Wine Trail includes ten wineries, mainly along the Northern Neck. Photograph courtesy of Ward Museum of Waterfowl Art. 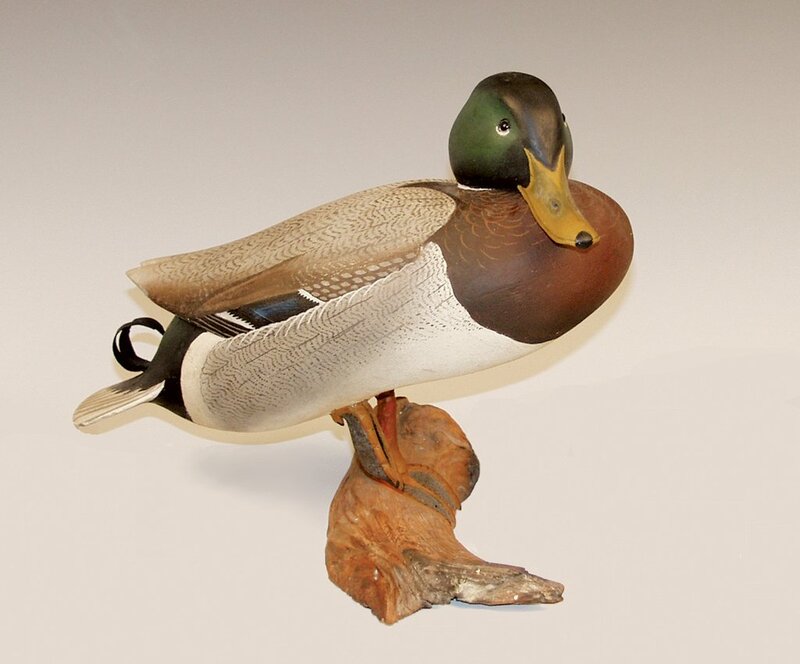 Waterfowl hunters have long used hand-carved decoys to attract the real deal, but over the years some of those wooden canvasbacks and bluebills have also become highly collectible works of art. The Ward Museum of Waterfowl Art (909 S. Schumaker Dr., Salisbury; 410-742-4988) houses the world’s largest collection of antique decoys, including dozens of pricey creations by the men the museum is named for, Lem and Steve Ward, onetime barbers who found they could make more money trimming blocks of wood than heads of hair. You can also visit the brothers’ Crisfield workshop by appointment (410-968-2501). In the northern bay, the Havre de Grace Decoy Museum (215 Giles St., Havre de Grace; 410-939-3739) has an impressive flock showcasing the area’s own carving masters. To see artists at work, visit the shop of Pat and Jeannie Vincenti (353 Pennington Ave., Havre de Grace; 410-734-6238), a husband-and-wife decoy-carving duo. Virginia already has wine trails, linking wineries by region across the state. Now it has one of the country’s first trails highlighting oysters. 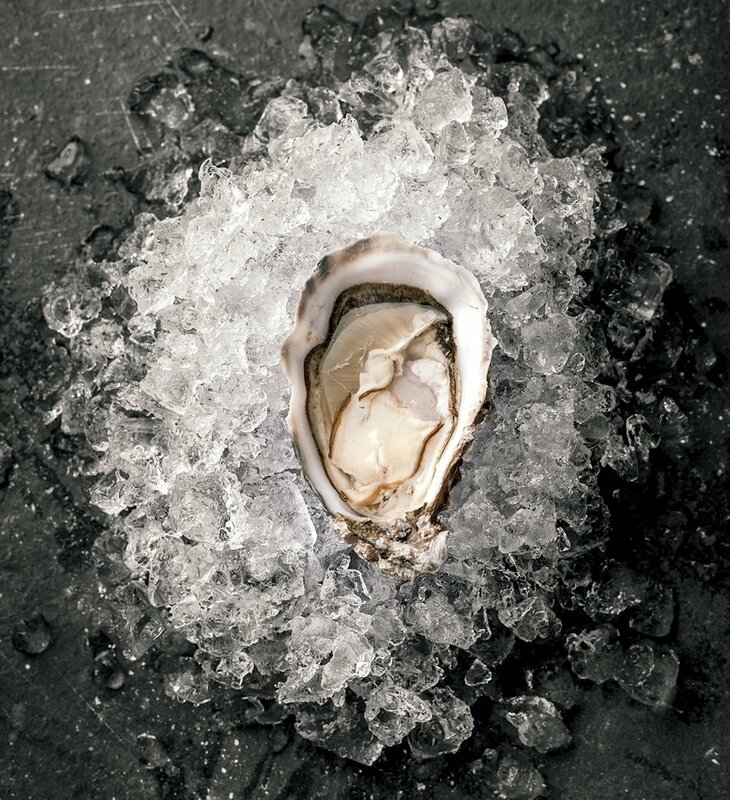 The Virginia Oyster Trail is a clearinghouse of sorts, connecting oyster-related activities around the bay, from growers offering tours to boat trips with watermen to restaurants specializing in the bay’s most famous bivalve. Food, drinks, history—and a touch of local gossip—are all dished out during Bill and Kathy Bernard’s Eastern Shore Food Tours (443-786-4471). On the three-hour walking tours of St. Michaels (Fridays), Easton (Saturdays), and Cambridge (occasional Sundays), tour-goers sample bite-size crabcakes, tuna tacos, even shots of rum from a micro-distillery. Each stop is accompanied by conversations with the chef or owner of the business, and “no one ever goes away hungry,” claims Kathy Bernard. $59 a person. Unless otherwise noted, all activities and businesses mentioned in this Chesapeake section are in Maryland. This article appears in our July 2016 issue of Washingtonian.